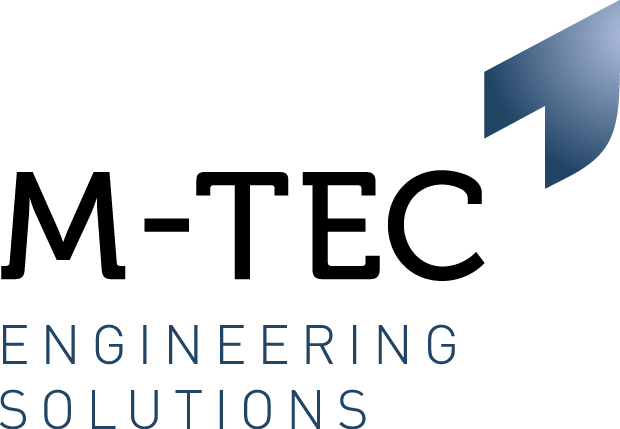 M-Tec Engineering is working with a market leading first tier automotive manufacturer who are looking to take on a Tool Setter with Injection Moulding experience. As a Tool Setter you will be responsible for product changes in the Injection Moulding and Assembly areas of the business. Monitor performance during the shift and report data at the end of shift. Communicate with Lead Setters and Cell Leaders to confirm planned tool/assembly fixture changes. Liaise with the Engineering department to ensure jigs and fixtures are available and fit for production. Ensure that tool/assembly fixtures and any auxiliary equipment has been kitted ready for the changeover. Ensure that any paperwork or quality systems documentation is kitted, including press packs, setting conditions, container cards and BOM before tool/assembly starts. Ensure the machine and working area is clean and tidy in line with the key performance indicators. If you feel you meet the requirements above then please do not hesitate to apply!